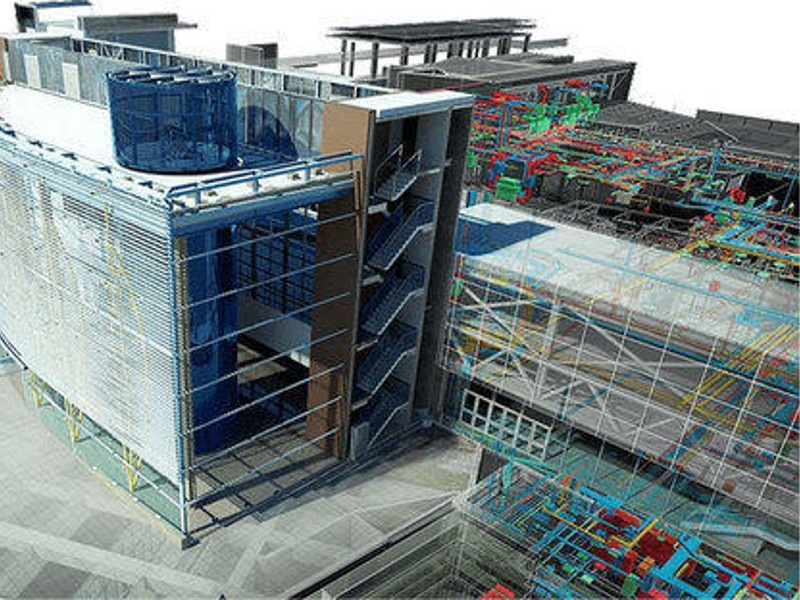 Building Information Modeling (BIM) allows the user to construct a building in full detail, virtually. During the BIM-design phase you can select and place the materials that will make up the finished structure, including the engine generator and accessories. Once the building design is complete, the virtual 3-D model can be viewed in relative scale and tested for interference based on the other models included in the building design. MTU Onsite Energy has partnered with BIMObject to provide a single source of Revit content. Currently there are BIM models for MTU Onsite Energy Diesel Engine Generators with Series 1600, 2000, and 4000 engines. BIM models include RFA and RVT files, in addition to 3-D view DWFX files. All of these files require Revit or AutoCAD software and are available on the BIMobject website at https://info.bimobject.com/bimobject-apps.